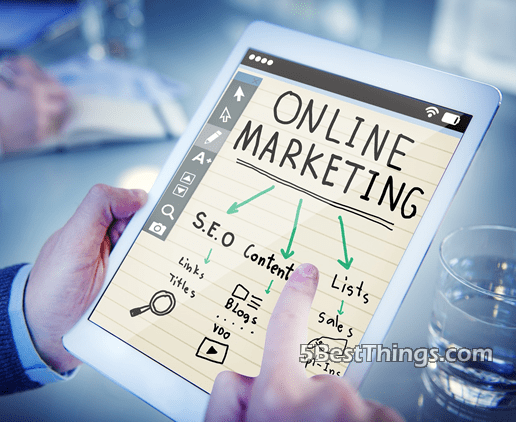 Online marketing may be the most effective method of promotion. It’s a selection of measures that involves every possible marketing channel: email, SMM, video marketing and so on, but there’s one that is likely to get you a high ROI – and it’s SEO. Search engine optimization is arguably the most efficient way to get marketing exposure. It’s a long-term effort, and there is no guaranteed way to succeed since Google keeps everyone on their toes with new developments and additions to their ranking algorithm. So what do you need to achieve success? This is what we’ll try to find out. Which SEO hacks can you use today? How can we optimize content and draw in more traffic as a result? There’s an entire treasure trove of ideas to sift through and incorporate, so let’s get right in. 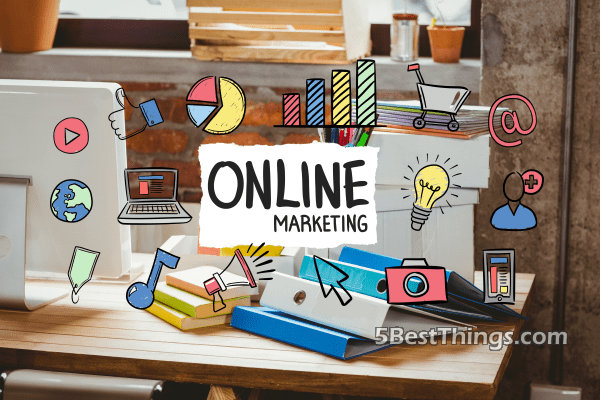 Here are 8 SEO marketing tips you can use to promote your website. That’s how Dollar Shave Club got its big break. Even though it may be a bit hard to replicate a successful campaign, viral campaigns tend to get a lot of traffic if done correctly. Viral videos act exactly like they sound, they spread rapidly and raise the buzz. At the very least, it’s free exposure. Look alive and get contagious, people. You can easily use this method in conjunction with on-page, on-site and off-site SEO to quickly gain some ground. Some experts can go as far as to say it’s even more powerful than SEO can ever be. Not to mention that tools like AdWords marketing are also a great way to generate keywords, so there’s something to fall back on in terms of content visibility. Basically, you need to spend money to make money, and pay-per-click is good of a departure point as any. Responsive designs and AMP are the new hotness right now. Even though most sites already adopted responsive mobile designs, there is still room for improvement, and that’s what it stands to achieve. AMP project is an open-source undertaking, the development of which is also backed by Google. “AMP” stands for accelerated mobile pages and allows for people with horrid connections to enjoy the content you so gracefully provided them more quickly. It’s very likely to stay and become a marketing necessity in the future. You better speed up and get that lightning bolt. Who could have thought that images and videos make for some great SEO content? Just like with other SEO methods geared toward optimization, you need to make sure every content type is optimized for size and responsiveness. As a rule of thumb – the smaller, the better. The visual quality shouldn’t suffer, though. Also, when it comes to other top secret SEO tips, there’s the matter of alt attributes. These can be put on image links and images themselves. Adding alt attributes will let search engines know what your content ‘means’ and is better for overall accessibility. SEO brand marketing (or authority building) is not just a thing to do; it’s the smart thing to do. As should be evident, your brand power is decided by the content you provide. 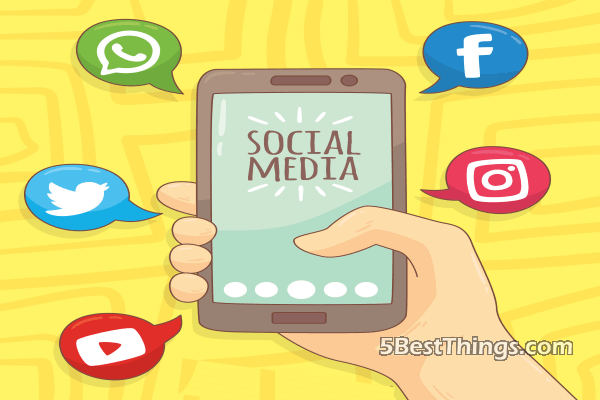 Your organization or business requires an active social media account since the power of this marketing channel is quite immense. You can target your demographic directly, and there’s no shortage of marketing channels to explore: Facebook, Twitter, LinkedIn, Pinterest, Instagram and Google Plus are all great for achieving these goals. Speaking of search engine hacks, do links from social media have an impact on SEO? Some say it does; some say it doesn’t. What really matters is that social profiles rank by themselves and can boost the credibility of your main site. That’s a good reason alone to get started with them. These are great to give potential customers additional information about your product/business/site. Snippets will do you plenty of good if you use those structured markups right. They’re added to site’s base HTML; it’s that simple. Even though rich snippets don’t affect your page rank, they do does help users and in turn will grow your following. Keep in mind that due to Google’s process pipeline, these may take a while to appear in search results. Last, but not least – create useful content. Give your customers a reason to stay. Being useful and informative is arguably the best and most obvious thing you can do. 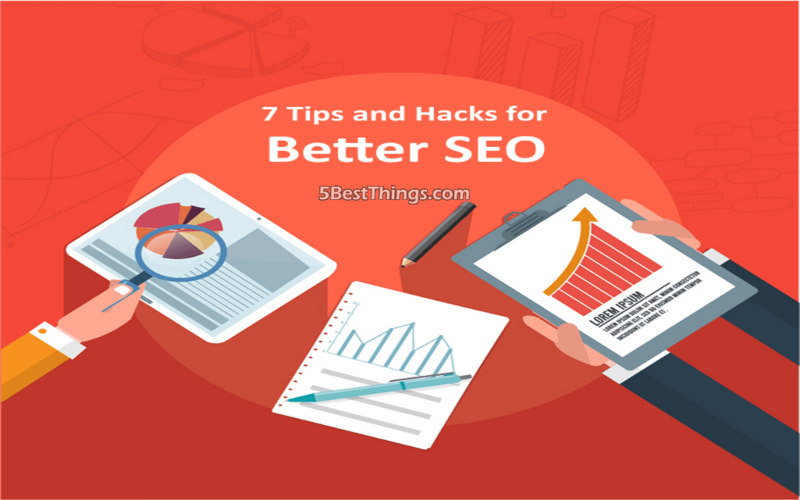 To reiterate, SEO is a long-term undertaking, and even though you may not fully implement your ideas across the board, you will get some additional exposure and attract new visitors. The perk of this long con is that you will learn more about SEO’s landscape and how it evolves. Which in turn will allow you to gain insight and find out about best SEO practices. Don’t act surprised if you don’t gain traction soon, establishing site’s authority is not going to be easy. Nicole Lewis is a freelance writer and a full-time blogger for EduBirdy. An avid writer, she is passionate about a wide variety of subjects, including blogging, marketing, and assisting students with their assignments.